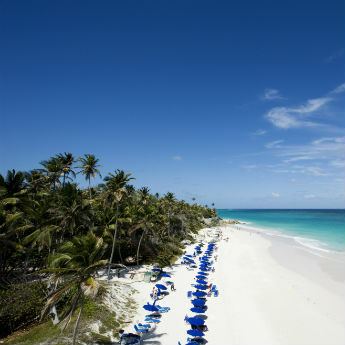 When we think of Caribbean holidays our minds drift to beautiful white sand beaches, turquoise blue oceans and rum punch. This is pretty much spot on for Barbados holidays. 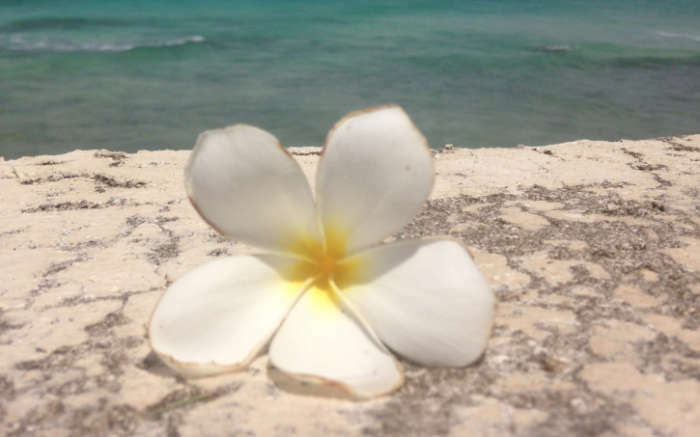 Although the island is only 21 miles long and 14 miles wide, there is so much more to do than just relax on one of the many gorgeous beaches, so I thought I’d share with you my top five favourite things to do in Barbados. 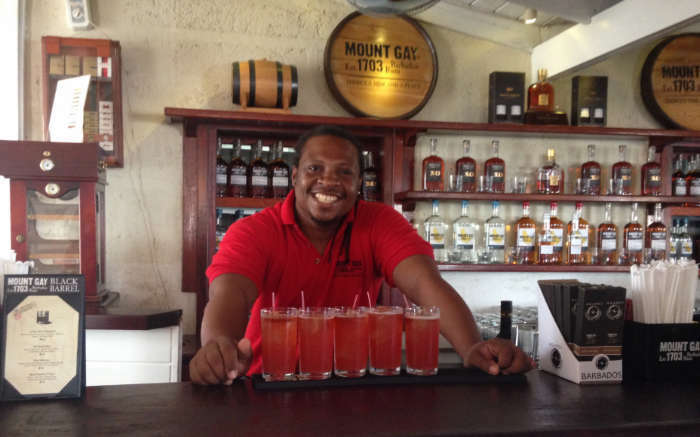 Barbados is home to one of the world’s oldest rums, Mount Gay Rum and it is still distilled and bottled on the very same site where it all began in 1703. Not only will the tour take you through the history but you also get to sample the different rums throughout, which of course makes it even more interesting! I highly recommend the rum punch! 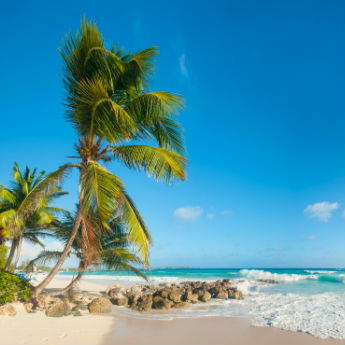 Barbados is in the middle of two oceans, the Atlantic and the Caribbean, making the island one of many contrasts. 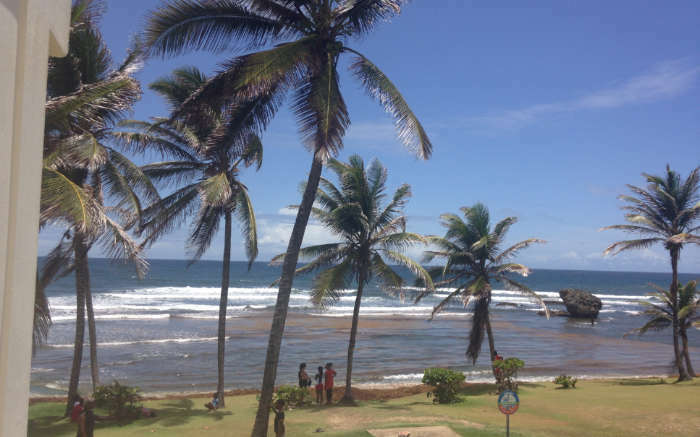 The east coast is really quite rugged and a visit to Bathsheba is a must. The Bay Tavern overlooks the ocean and serves the most authentic Bajan food; think macaroni pie, fresh seafood and Banks beer. Thursday is a super popular day so I’d advise arriving early to grab a good spot. The warm Caribbean ocean is home to a huge variety of marine life including puffer fish and turtles. I love taking a boat tour with Jammin' Cats to swim with the turtles. 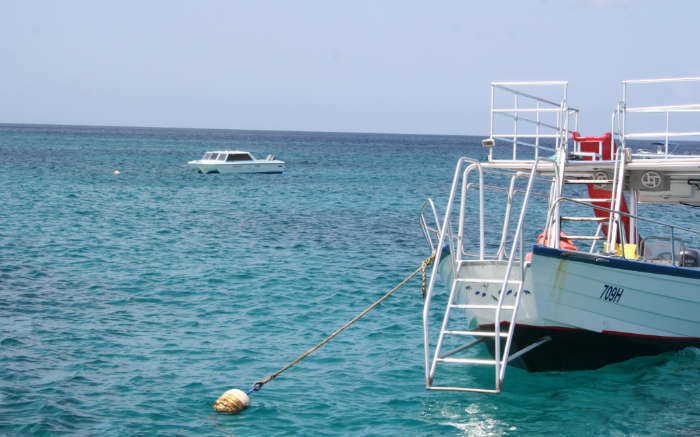 Expect to be on board all day, but you will explore the west coast and see where the island’s most famous celebrity, Rhianna, lives as well as sail past the infamous Sandy Lane. There are two swimming spots so don’t worry if you aren't able to see turtles first time around! With the rum flowing all day, it becomes a party boat on the cruise back to port. If you want a true Bajan experience, nothing screams Barbados more than a Friday night at Oistins fish fry. 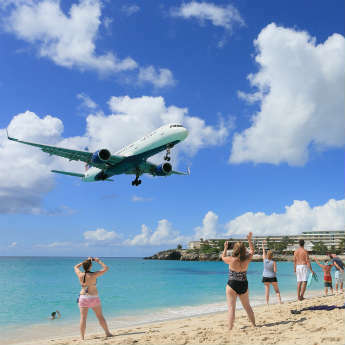 Oistins is quite literally jumping with locals and tourists alike. By day, Oistins is a traditional fish market but by night it really comes alive. There are stands upon stands serving freshly caught fish, and of course, rum punch. I’d suggest George’s as your first port of call to eat, and then head to the centre where you’ll find DJs on stage playing some of the best SOCA music. You’ll find it almost impossible not to move your hips! Animal Flower Cave can be found at the most northerly point on the island in the parish of St Lucy. The caves give spectacular views of the ocean and is the only accessible sea cave on the island, which makes it pretty special! I also love the clifftop restaurant - it’s the perfect place to stop for a drink and watch the world go by. Kylie is a travel and lifestyle blogger covering a whole host of subjects on Delphine Blu including travel, beauty, fashion and lifestyle. She's also an avid cat lover, with Nigel often making an appearance on her Instagram.